Graduated from RCSI in 2000. 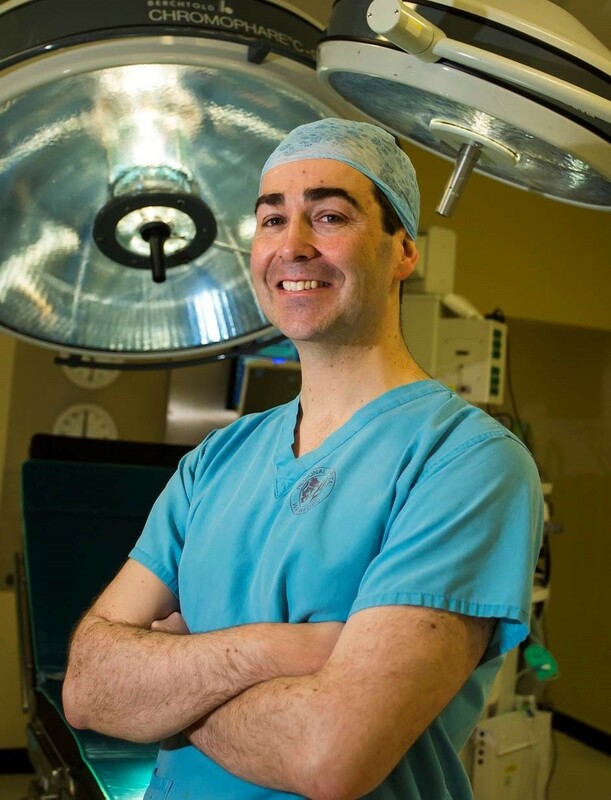 Completed a Masters Degree in Surgery (UCD) and embarked on his higher surgical training programme in Urological Surgery. Awarded the FRCS (Urol) qualification in 2010. Embarked on a two year fellowship programme in kidney surgery, kidney transplantation and endourology in 2012. Worked in internationally renowned centres – Princess Alexandra Hospital in Brisbane and Westmead Hospital in Sydney. These are both high volume kidney centres in Australia. Trained in Robotic Urologcical Surgery. Currently a senior lecturer in the Royal College of Surgeons in Ireland.